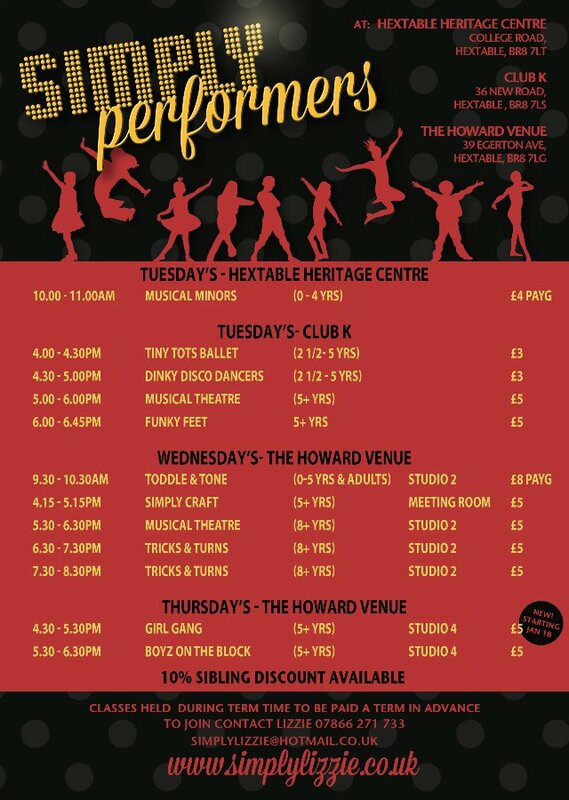 We are back next week and we can not wait to get stuck in to lots of new choreography and fun crafts. 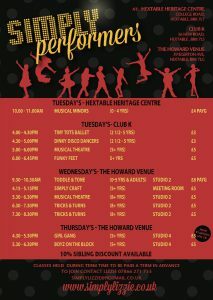 Lots of wonderful classes and performance opportunities planned for this term! !